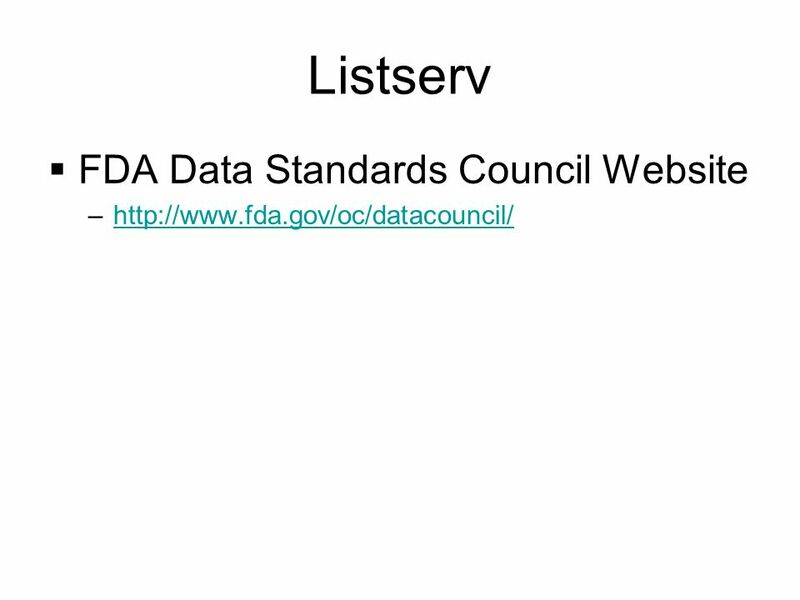 Notice: Archived Document The content in this document is provided on the FDA’s website for reference purposes only. 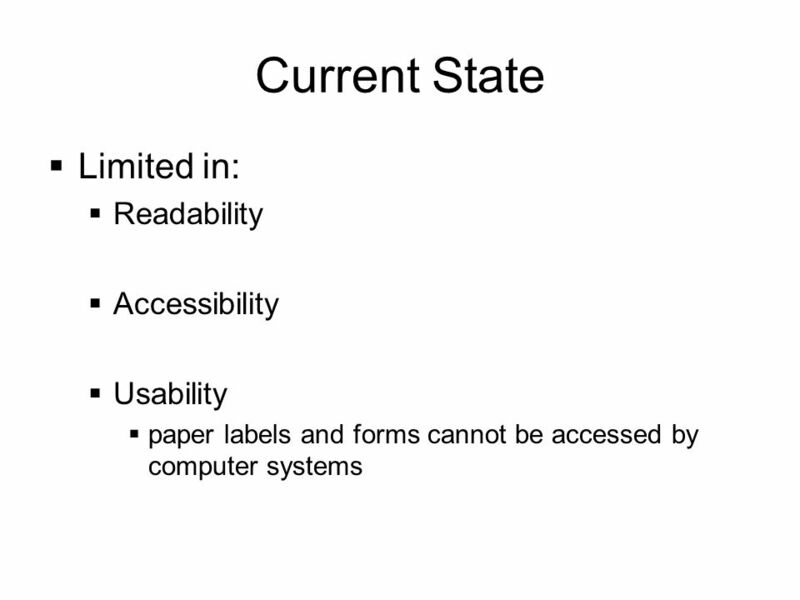 It was current when produced, but is no longer maintained and may be outdated. 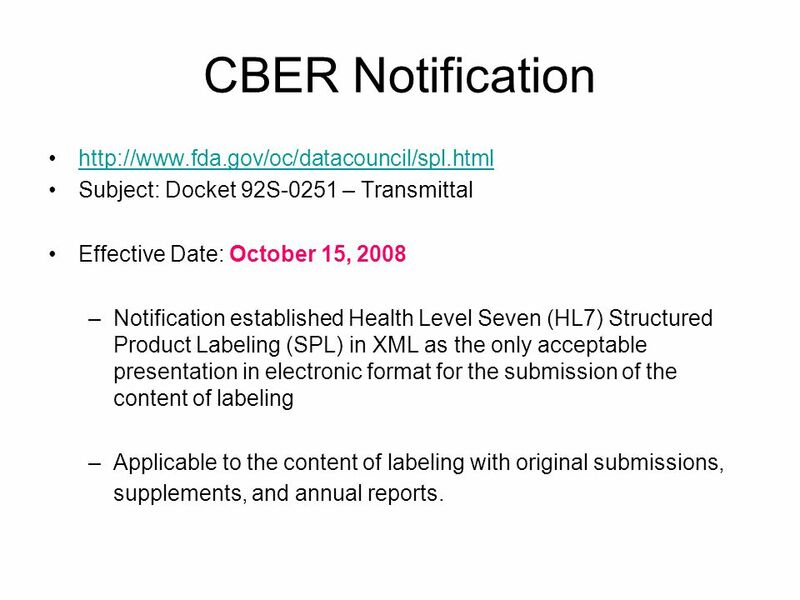 Subject: Docket 92S-0251 – Transmittal Effective Date: October 15, 2008 Notification established Health Level Seven (HL7) Structured Product Labeling (SPL) in XML as the only acceptable presentation in electronic format for the submission of the content of labeling Applicable to the content of labeling with original submissions, supplements, and annual reports. 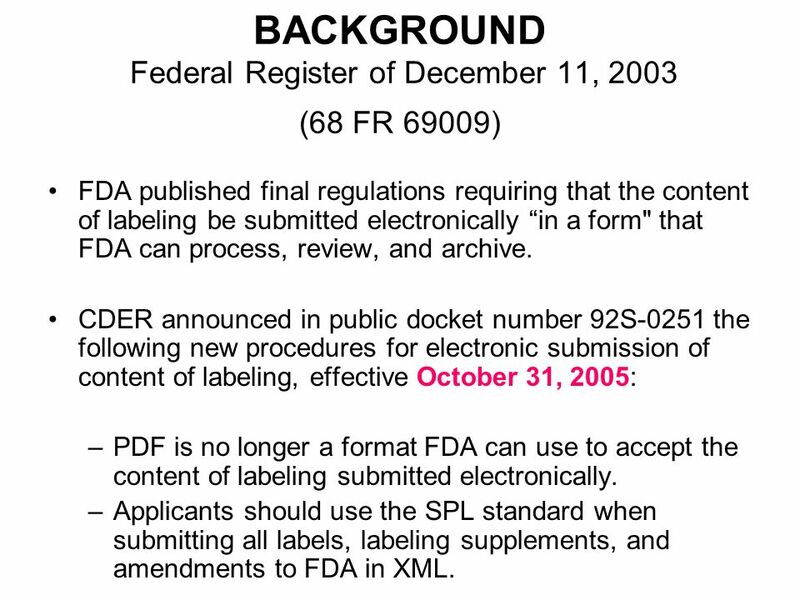 Regulatory citation: (l), (d), (b), (b). 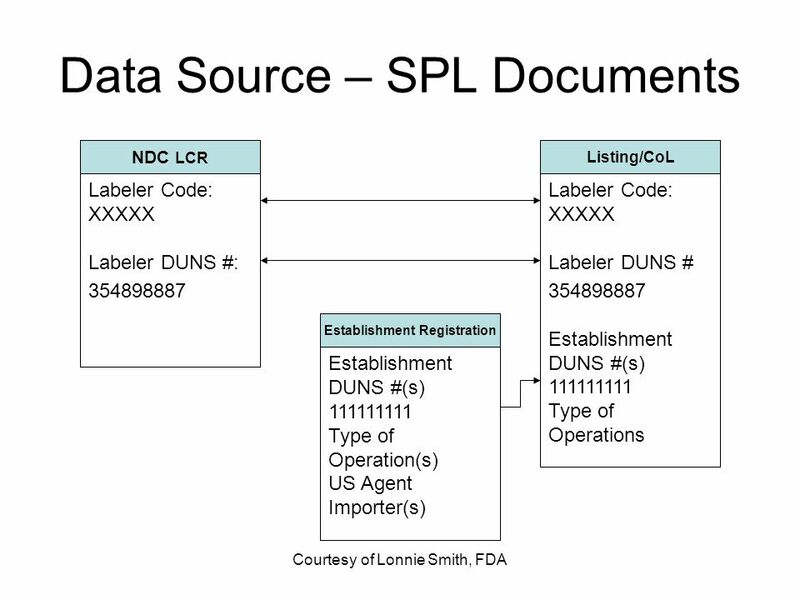 Locate a specific section of the labeling and specific elements within labeling and product listing sections. 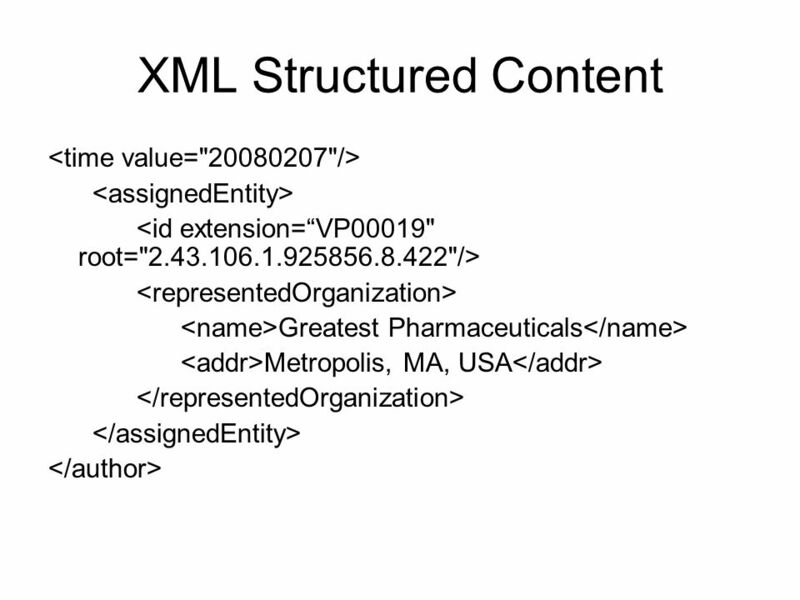 Information Systems XML easily imported into information systems for other uses (e.g., data mining). 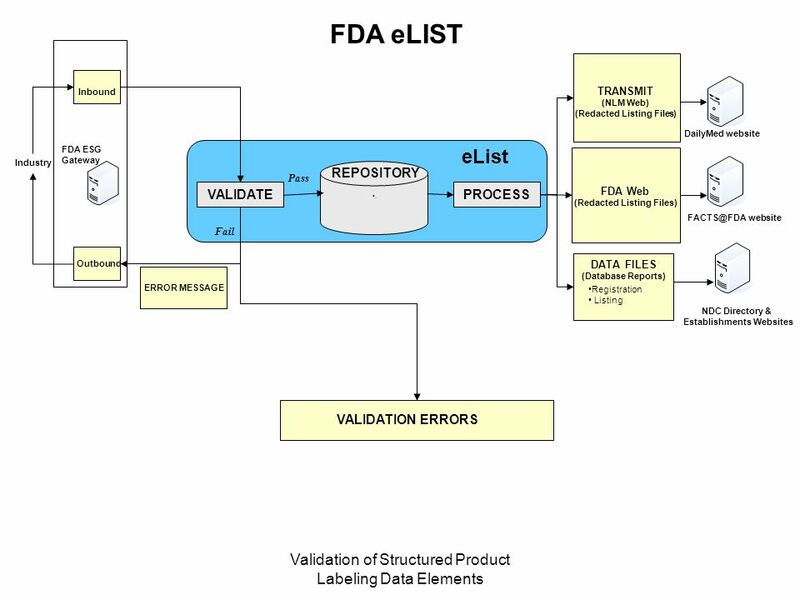 Publicly available Content of Labeling is made available by the FDA thru NLM (DailyMed) to consumers and health care providers. 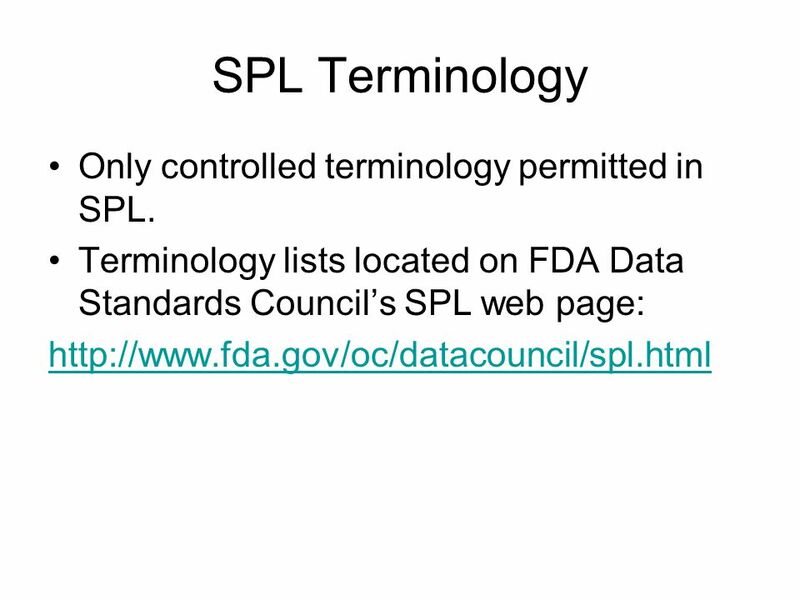 15 SPL Terminology Only controlled terminology permitted in SPL. 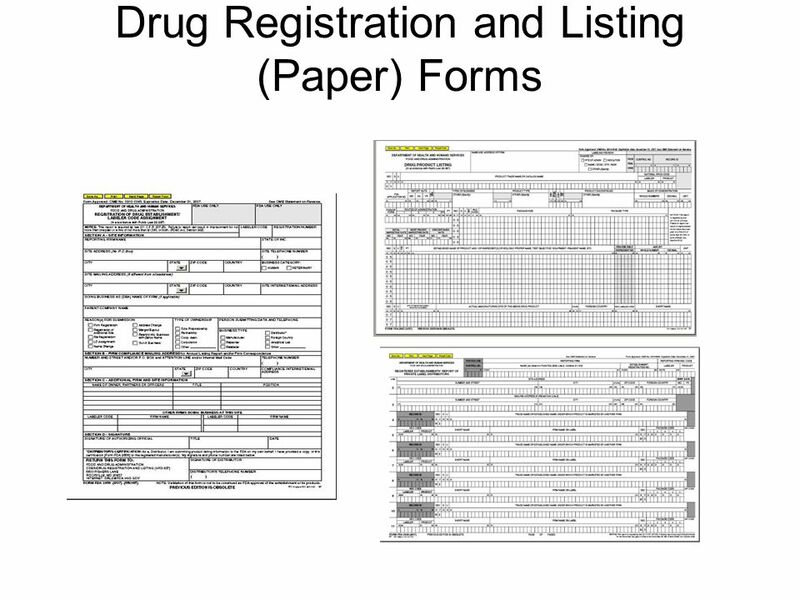 Download ppt "U.S. Food and Drug Administration"
1 Medicare HIPAA Issues October, 2002 Kathy Simmons Centers for Medicare & Medicaid Services. "Embedding Privacy in Federal Information Systems" Professor Peter P. Swire Ohio State University Consultant, Morrison & Foerster LLP MITRE Corp. Workshop. 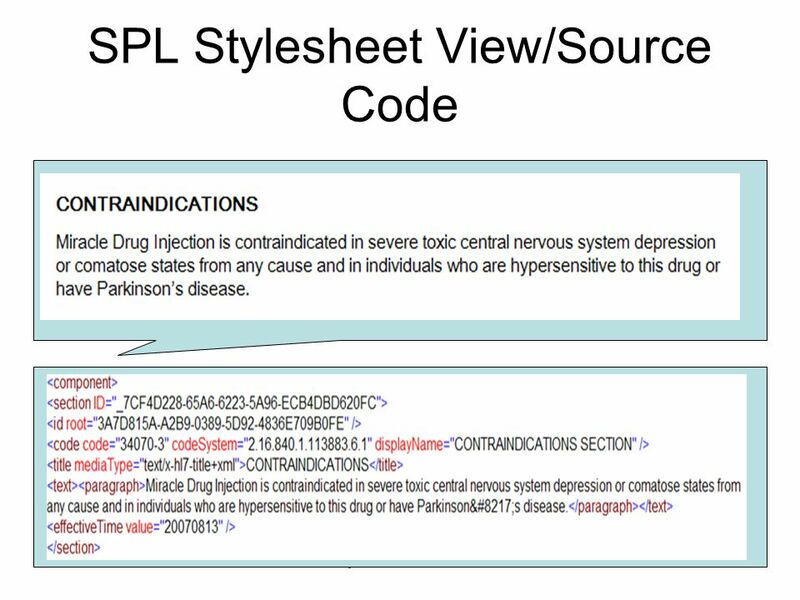 Enhancing Written Information from the Pharmacy: An Update on MedGuides & Consumer Medicine Information (CMI) National Association of Chain Drug Stores. © 2011 Health Level Seven ® International. All Rights Reserved. 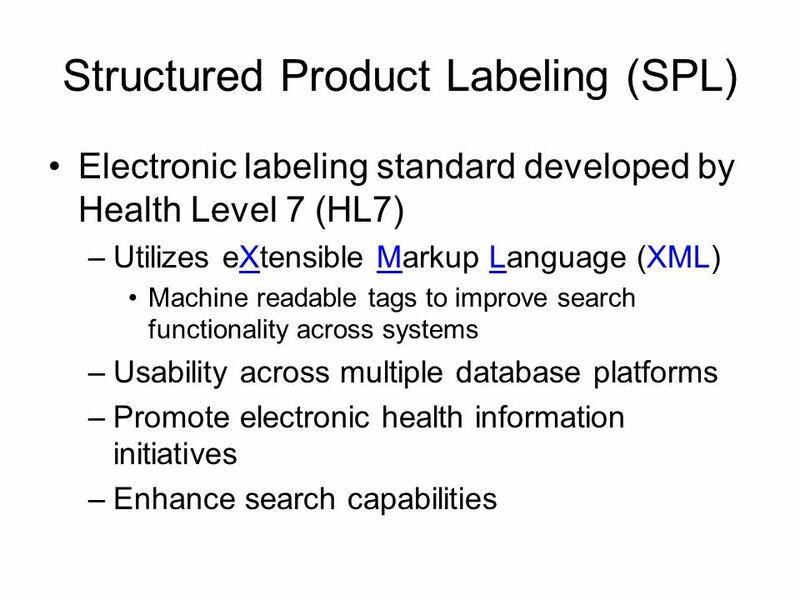 HL7 and Health Level Seven are registered trademarks of Health Level Seven International. 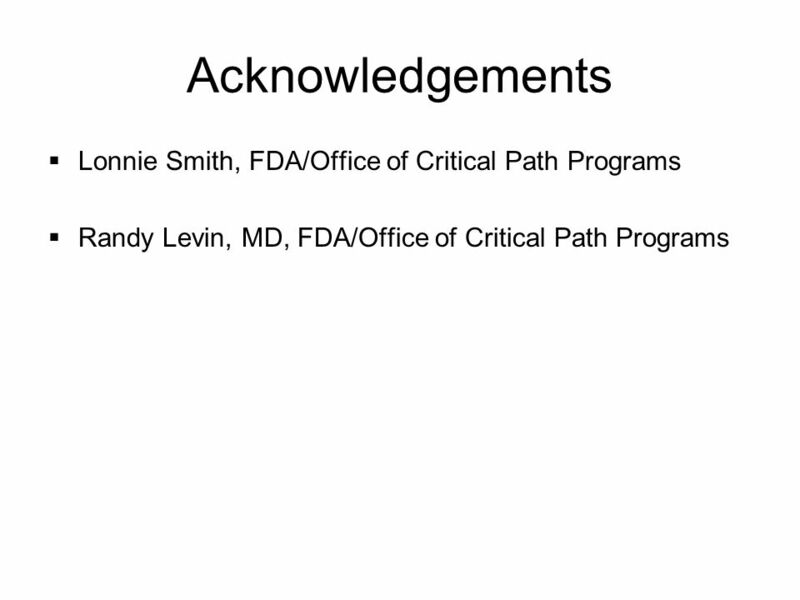 Joint TC Meeting: EHR – RCRIM RCRIM Overview HL7 Working Group Meeting January, 2007 Presented by: Ed Tripp Program Director, eSubmissions Abbott (RCRIM. Amendments to the PCT Regulations, Administrative Instructions and other practice changes as from 1 July 2008. 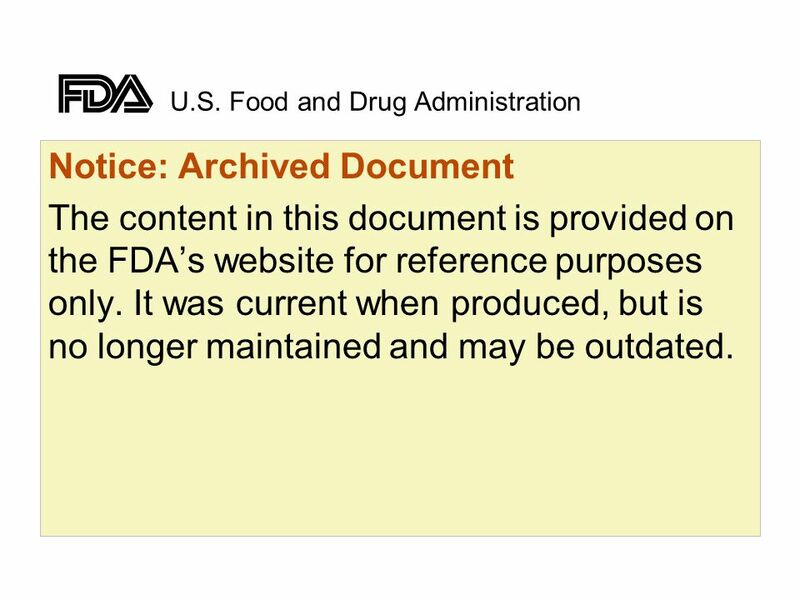 U.S. Food and Drug Administration Notice: Archived Document The content in this document is provided on the FDAs website for reference purposes only. It. Federal Tort Claims Act (FTCA) Free Clinics Program Technical Assistance Call Department of Health and Human Services Health Resources and Services Administration. 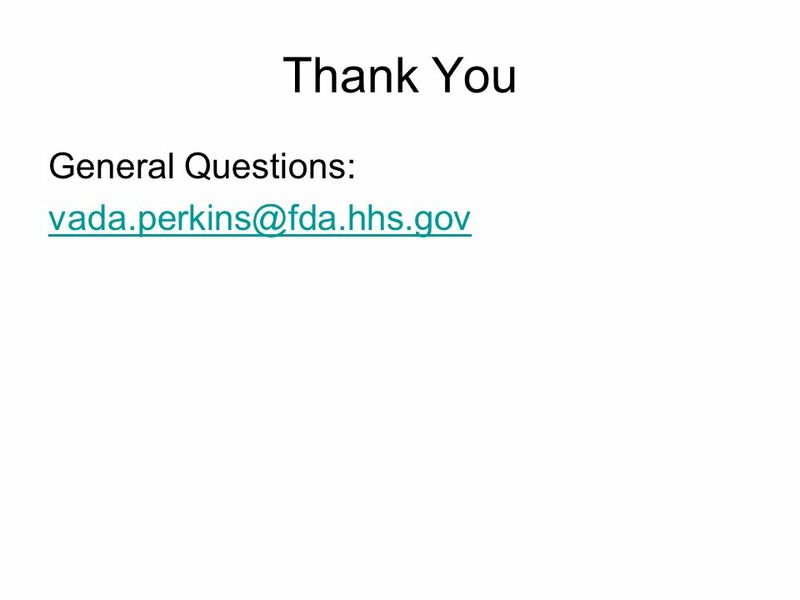 1 Gluten-Free Food Labeling Public Meeting August 19, 2005 Rhonda R. Kane, M.S., R.D. 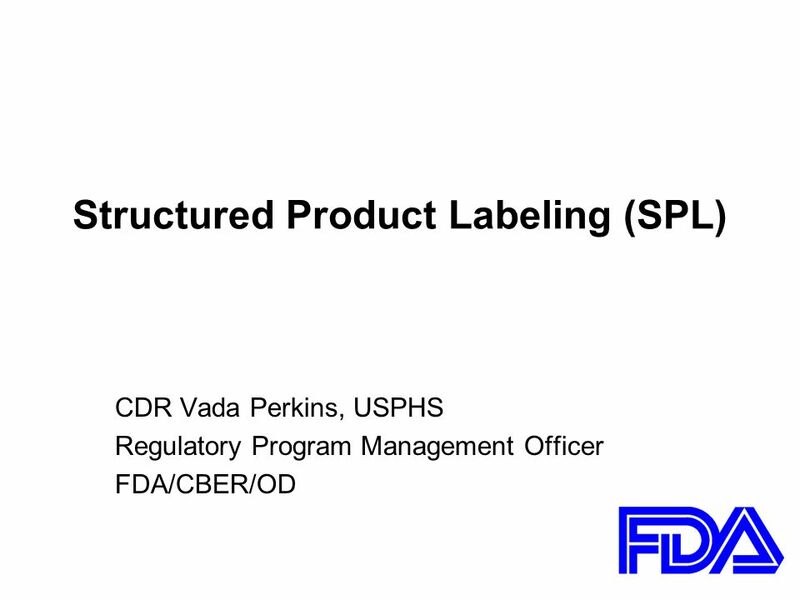 Consumer Safety Officer Food Labeling & Standards Staff Office of. GRANTS.GOV Joseph Sullivan Can it be???. What is Grants.gov? “Grants.gov is the official e-Grants website where applicants may find and apply to federal. 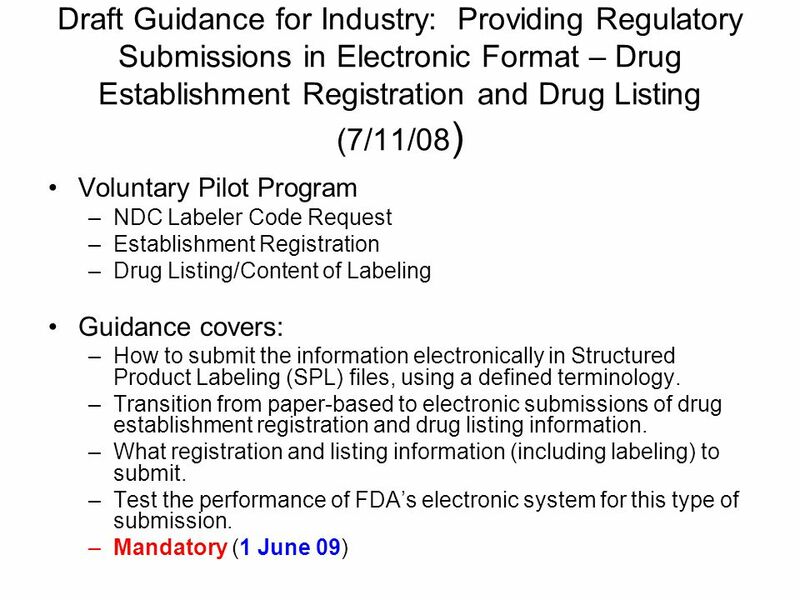 Grants.gov Electronic Proposal Submission to the Federal Government Research Administration Round Table September 28, 2005 Dan Dwyer, Tammy Custer. 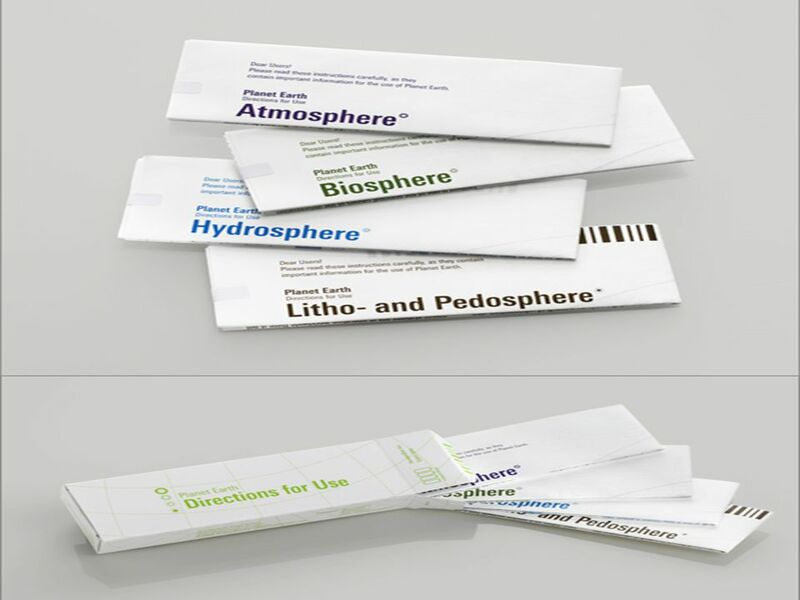 Dr. Raghuveer Pharma Consultants D R P C Quality. Perfection. Confidentiality. D R P C Quality. Perfection. Confidentiality. 1. 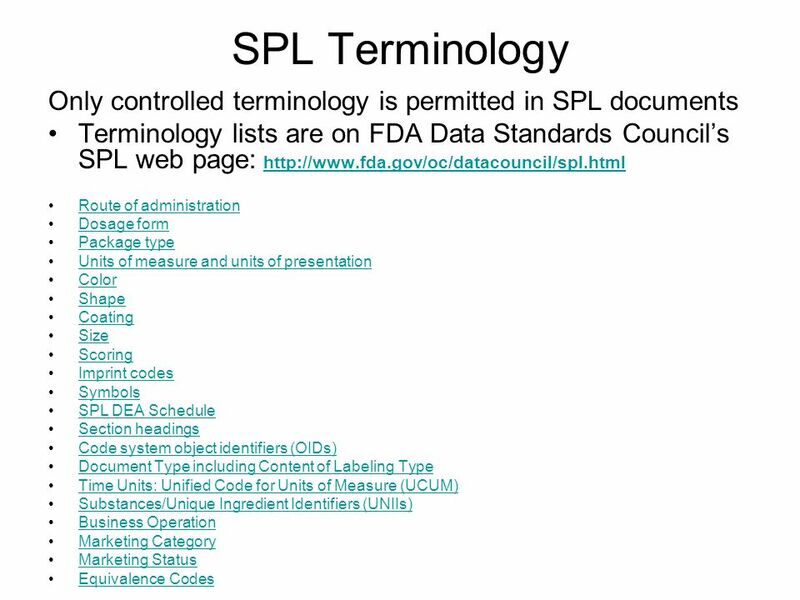 Lessons Learned: SPL Data Challenges within MedGuide Extraction Monday, October 28, 2013 Ed Millikan, Pharm.D. 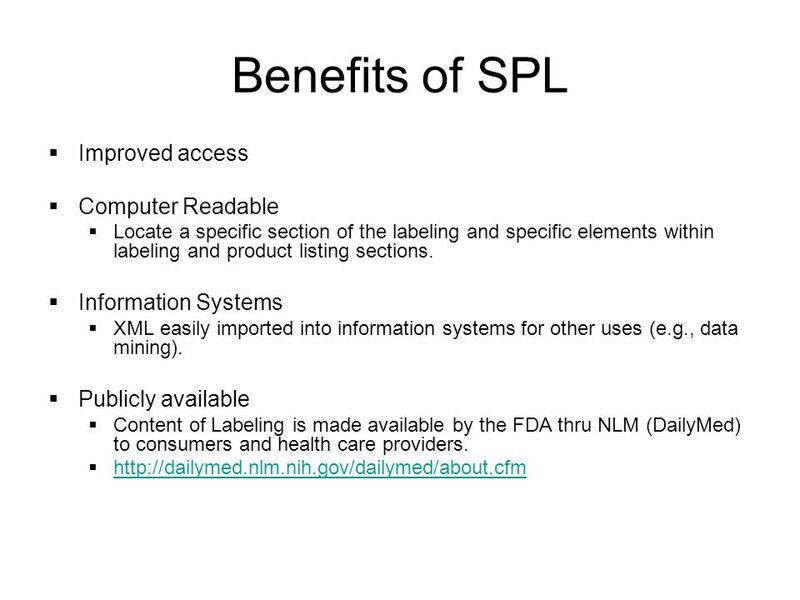 SPL Jamboree National Library of Medicine. Step by Step Guide for Regulations S HELLY B EZANSON K ELLY O FFICE OF G ENERAL C OUNSEL S EPTEMBER 5, 2012. 20&27 May Agenda 1.Highlight the difference between system flow of e- Invoice and paper invoice – 15 minutes 2.Demonstrate the operation procedure.